A perky, fresh red blend. 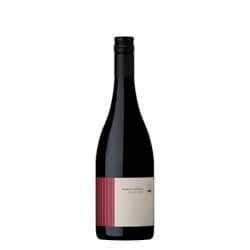 Made for early consumption this wine is bright and juicy with redcurrant and spice on the nose. 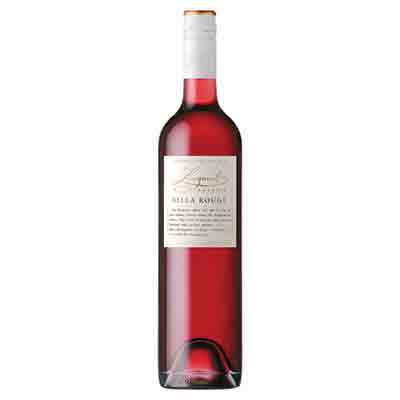 The palate is full of red summer fruits with a clean, savoury finish.